Lake Carroll is a private, 636 acre lake with 22 miles of magnificent shoreline. 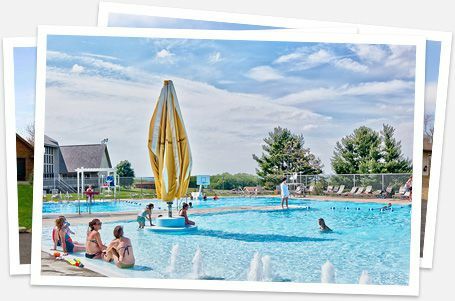 Membership at Lake Carroll includes Full use of the private lake, 2 marinas, 18 hole golf course, indoor and outdoor pools, 14 miles of ATV trails, clubhouse, snow tubing and skiing hills, campground and unlimited gorgeous views and serenity. Located Just 2 hours West of Chicago, A true 4 season experience, Lake Carroll is close enough to enjoy 365 days a year.